How excited was I went this arrived on my doorstep, I had ordered it a couple of weeks ago and didn’t know what to expect, I hadn’t really looked at the contents in great detail as I wanted it to be a suprise. Although the contents are a bit “girly” for me they actually blend into my planner and look fantastic. 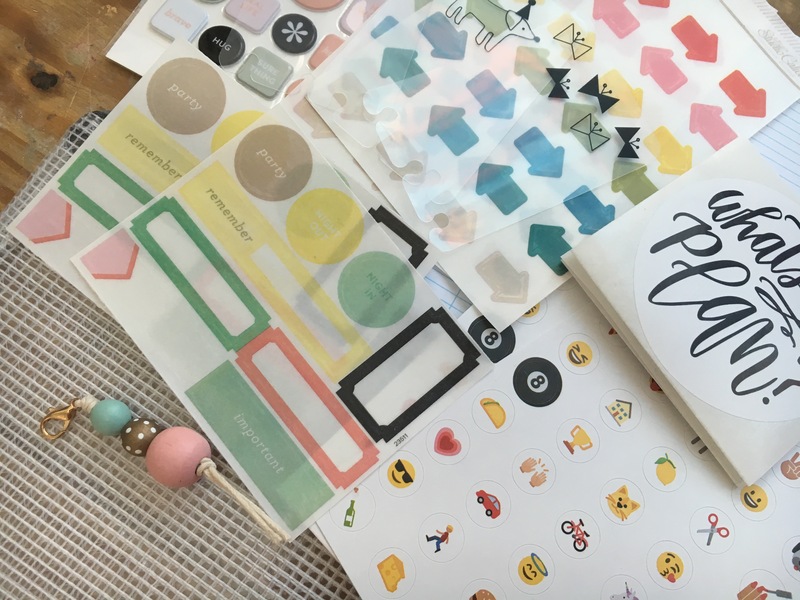 The emoji stickers are adorable and I cannot wait to use them in my Project Life or my art journal. 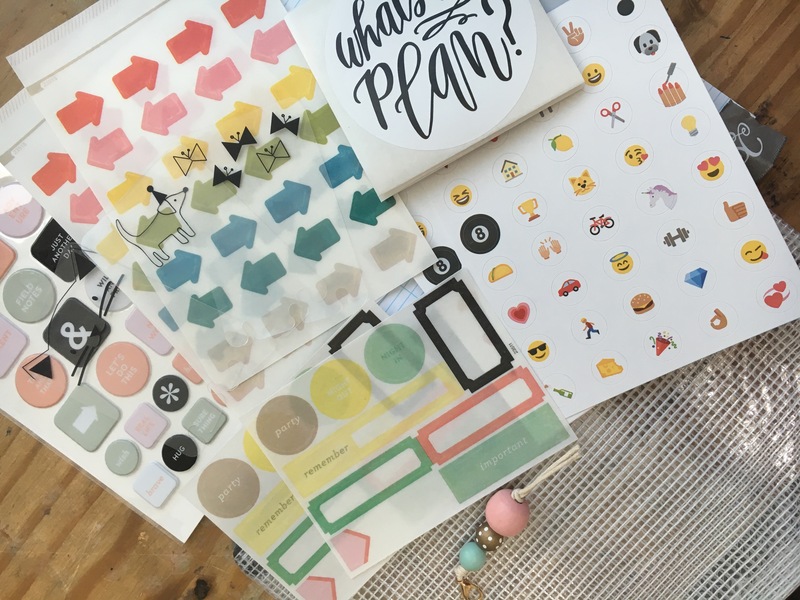 The arrow stickers I am going to use in my Travellers Notebook to highlight important tasks/appointments. I’ve continued my subscription next month and I’m already checking the website for order status updates.